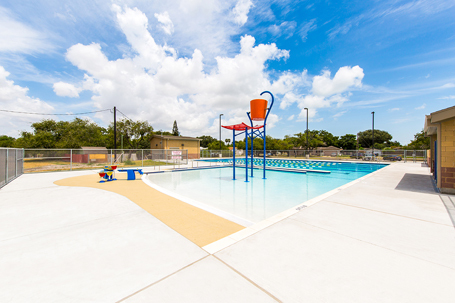 The original Collier Pool was closed in January 2016 to undergo a $2.5 million reconstruction project from the ground up, which was funded by a voter-approved 2012 City Bond. 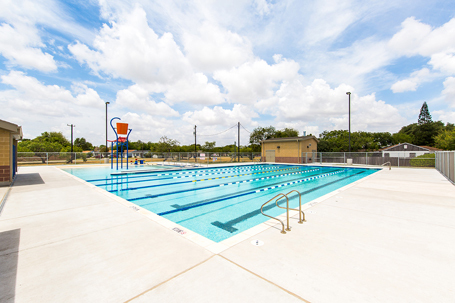 Collier Pool was one of the most utilized public facilities in the park system. 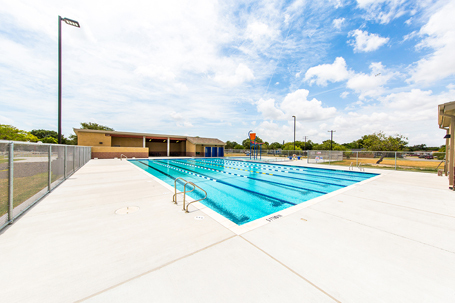 Dedicated lap swimmers, open swim participants, learn to swim participants and neighborhood groups visit the pool on a regular basis, maximizing the pool’s capacity as well as the city resources used to keep it operational on a year-round basis. 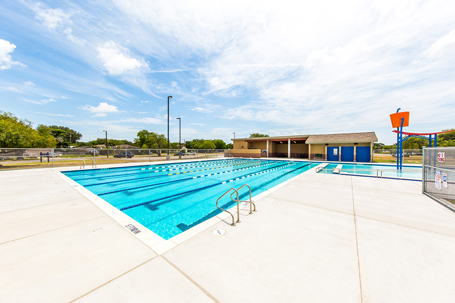 The aquatics program offers general swim, lap swim, swim lessons, adaptive aquatics, and water aerobics, along with pool party rentals.